May your turkey be plump, may your gravy have never a lump, may your pies take the prize, and may your Thanksgiving dinner stay off your thighs! Happy Thanksgiving to you and to Sam!! Hope you and your family had a great Thanksgiving!! I hope you and Sam had a wonderful Thanksgiving! 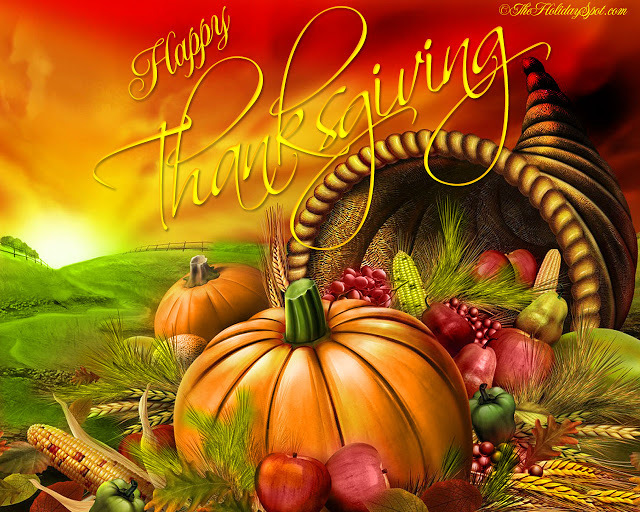 I hope that you and your family had a wonderful Thanksgiving! !